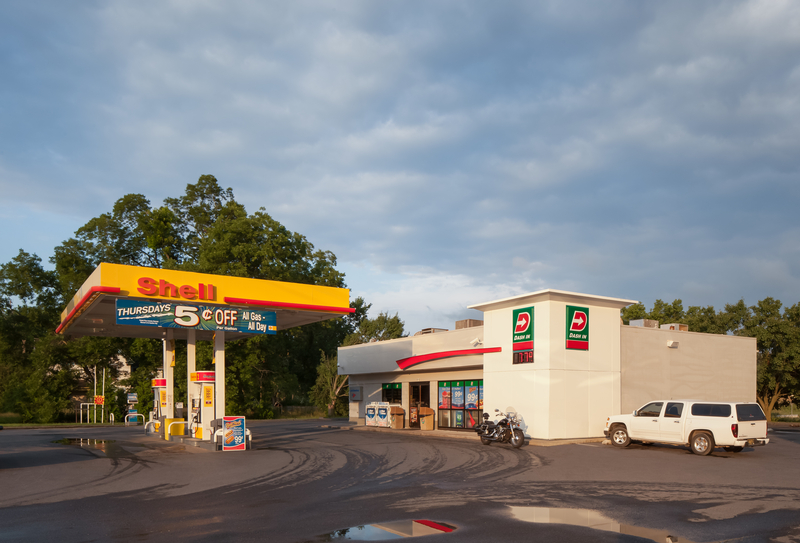 Dash In is a convenience store chain located in MD, DE and VA. A hub for convenient living, it offers fresh food, beverages and fuel, 24 hours a day. 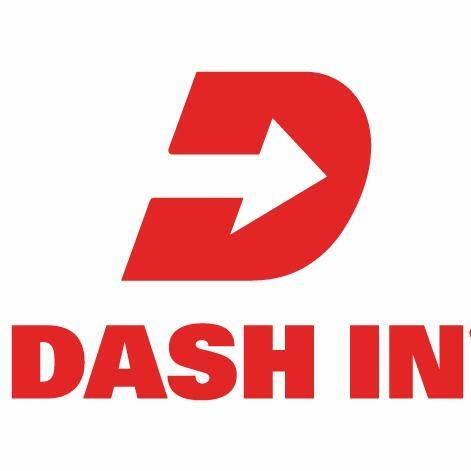 At Dash In, we are dedicated to providing an elevated experience for all of our guests. We&apos;re always looking for new ways to delight our customers. In the past few years, we&apos;ve added an upgraded coffee program, featuring the freshest 100% Arabica coffee, hot tea and cappuccino options. We&apos;ve also upgraded our fresh food at many of our locations with our line of Craveable sandwiches including customer favorites like our Turkey Bacon Melt and Memphis Pulled Pork sandwiches. 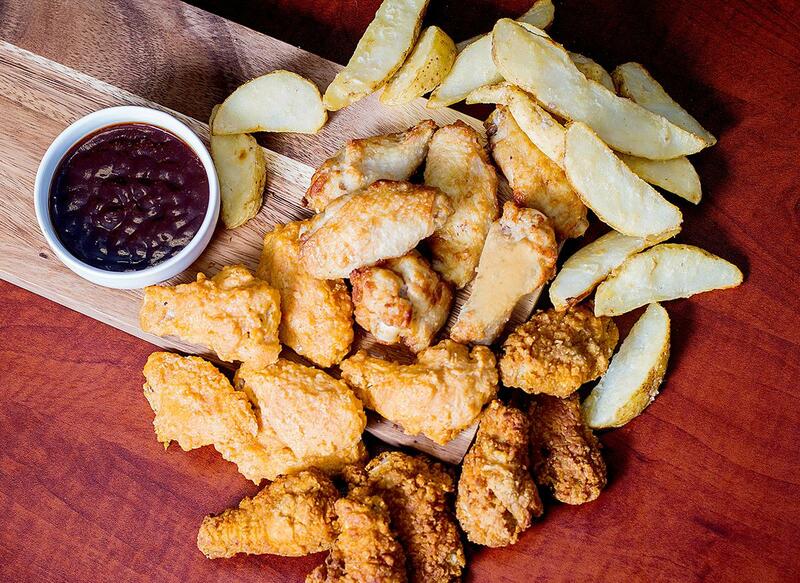 We continue to invest considerable time and energy into menu development, with exciting new recipes on the horizon. Right now, we’re building new facilities, and renovating existing locations, with greater attention than ever paid to providing guests with an appealing environment and an ever-expanding array of choices for fresh food and beverage, alongside our traditional strength in popular prepared foods, snacks and beverages.